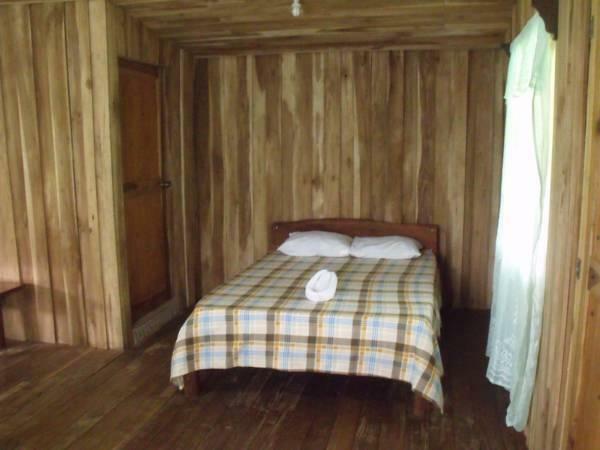 ﻿ Best Price on Cataratas Bijagua Lodge in Bijagua De Upala + Reviews! 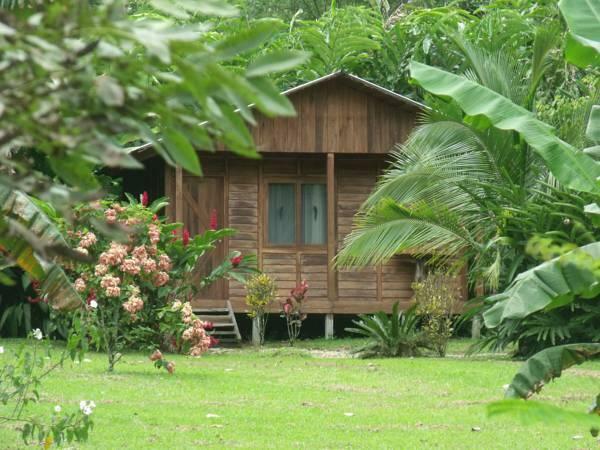 This lodge is surrounded by a natural trail that leads to Miravalles Volcano and Bijagua River. It arranges horse-riding, fishing and bird-wathing activities, as well as shuttle services. Internet is free in public areas. Located in Bijagua de Upala, Cataratas Bijagua Lodge is 6.8 mi from Celeste River Falls, and 40 mi from Guanacaste Airport. Parking is free. 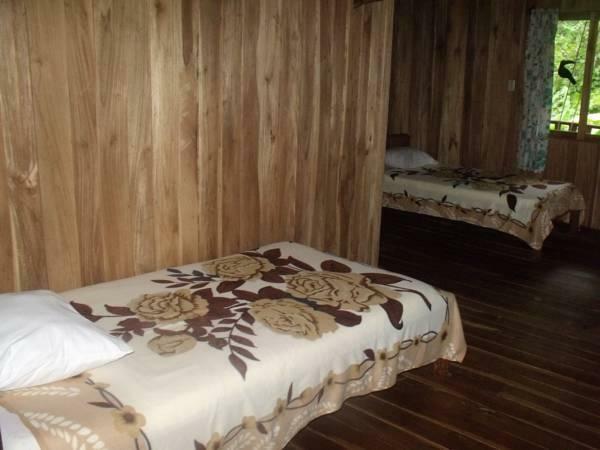 With a patio and garden views, the bungalows feature a small living area, fan and a bathroom with free toiletries. Cataratas Bijagua provides laundry services. Guests can enjoy characteristic Costa Rican delicacies at the restaurant, plus the breakfast is complimentary. Coffee service is available throughout the day.